Custom Jewelry by LocStar - Coming Soon! Black Americans set the trends all over the world. If we say something isn’t cool, no one else will be checking’ for it. Period. 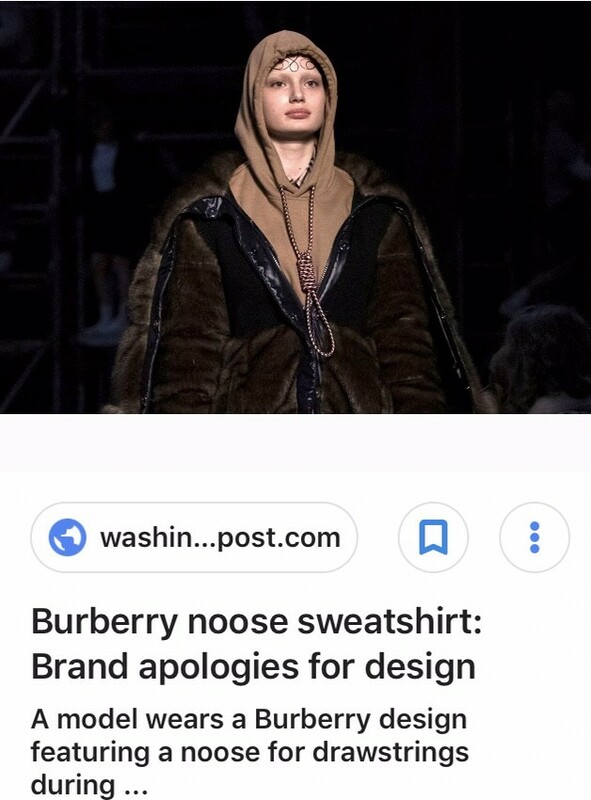 I know that most people have heard about Gucci’s ugly a*s sweaterneck that they recently came out with. Wait, let me rewind that. Let me stop pretending that I know what Gucci has recently come out with. But, I recently saw that ugly sweater on my Facebook NewsFeed and let me tell you, as a lifelong fashionista, I can give zero f*cks about these so-called “high-end” namebrands. 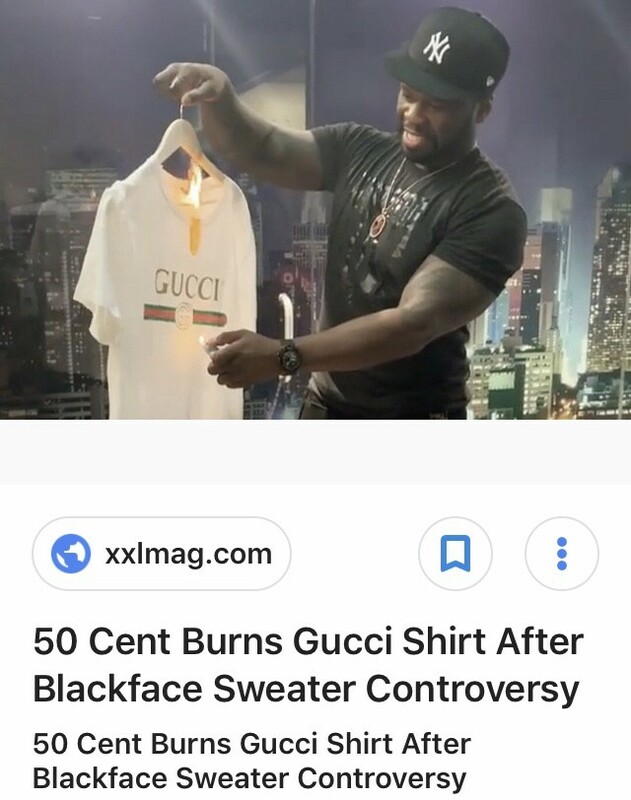 I wouldn’t buy that sweater if Gucci gave me the money to buy it. Even if they weren’t trying to be racist, let’s just be honest and say that the sweater is got-d*mn fugly. Like, seriously, the ugliest sweater design I have ever seen and that’s saying a lot because there are some very ugly sweaters out there. And don’t let me get started on that dumba*s sambo doll hanging from that purse that Prada made. 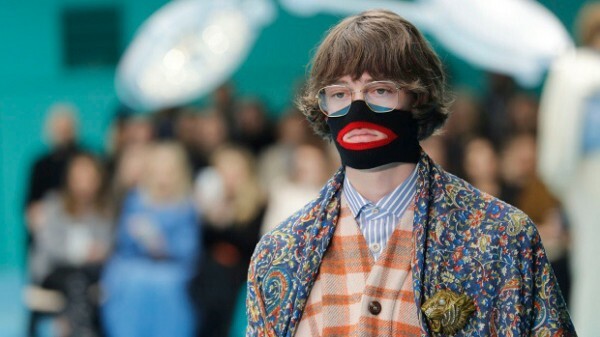 Then Burberry tried it. I promise you these labels must be bored. Because as an African American woman, these “Oops, we didn’t know our Blackface sweaterneck was racist. We’re so sorry” has been gotten old. Keep your apologies. Don’t waste your breath. A lot of us won’t be shopping your brands anyway. A lot of us have been stopped supporting your companies a loooong time ago. No problem there. Done. A lot of us can’t afford the mediocre apparel and accessories to begin with and many just don’t like the style even if we could afford it. 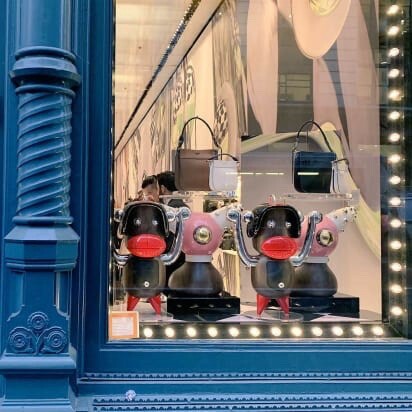 Nevertheless, I just don’t get the obsession with racist Black caricatures on non-Black owned products because I don’t think about non-Black people enough to incorporate them into my designs. Sorry. Nah. Let me stop playing. I’m NOT sorry. If Black rappers didn’t make Tom Ford, Seven jeans and any other non-Black owned brand sound like something we should be wearing…nobody would be wearing it. Except for corny a*s people that no one cares about anyway. Despite all the continued racism in America, it’s Black History Month, so I decided to have a dance-off with my five sons and show them hip-hop videos on YouTube from “back in the day”. Then, my conversation aka “lesson time” (yea, we homeschool) flowed into me explaining to my sons about all the Black-owned namebrands that used to be around back in the 80s and the 90s. When I was growing up, we rocked Fubu, Phat Farm, Apple Bottoms by Nelly, Sean John, Baby Phat, Cross Colours and the list goes on and on. My sons were shocked to hear about all the Black-owned brands that were popular within the Black community because the rappers nowadays just aren’t operating the way rappers from the 80s and 90s did. I feel like there was more racial pride within the Black community when I was growing up until about the late 90s. Then, around the time of the year 2000, hip-hop music got hijacked by non-Black people and the whole industry, including it’s culture, went downhill from there. 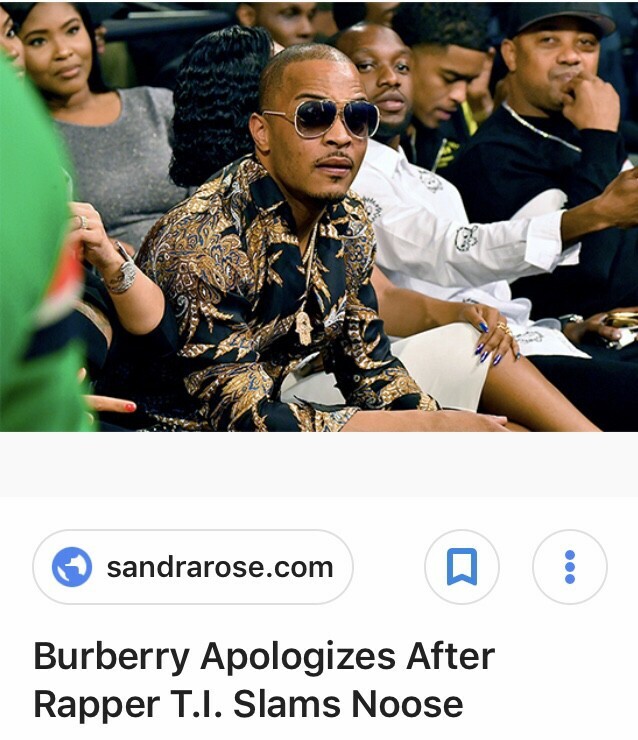 Shout out to rap artists, like, T.I., Master P and 50 Cent because they let it be known that they aren’t worried about rockin’ brands like Gucci, Prada or Burberry any time soon. He has told me he wants to create his own clothing line. And if I know my son as well as I know I do, he will make all his dreams happen. After my sons went back over to their Dad’s house, I sent them several emails that listed high-end Black fashion designers. As their mother, it’s my job to keep them educated and ensure my sons have pride in self. My sons (and all of our Black community) need to know that we run this and we have options. If Black people don’t know anything else, we know fashion. We know how to create something out of nothing. And we know how to make anything, and I mean anything, look (and sound) good. Black people will always set the trends and continue to evolve and change the game. 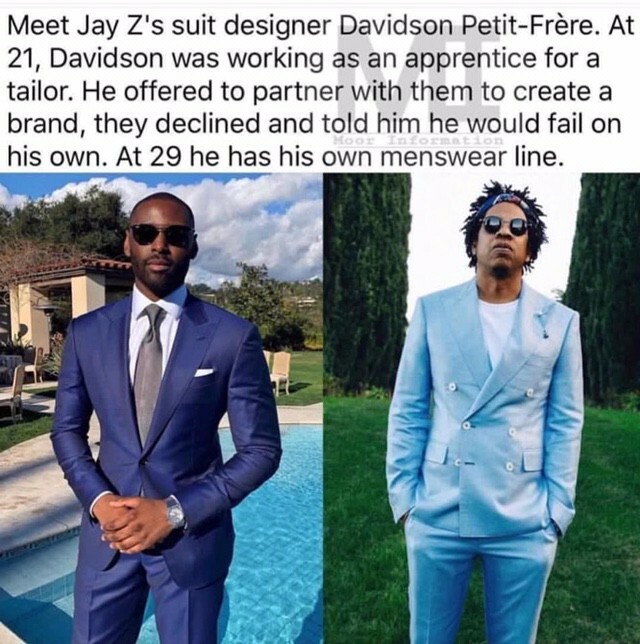 I guess Gucci, Prada, Fendi, Versace and all those other non-Black owned “high-end” fashion houses didn’t get the memo from Tommy Hilfiger or Timberland. To this day, Hilfiger and Timberland companies are trying to right those wrongs. Apparently, Gucci, Prada and Burberry think they are above it all. I don’t need to boycott these brands because I don’t wear them anyway. I’m mad heavy into Ankara and African print clothing which is a style that is very popular right now within the Black American community. Additionally, I have my own Black culture clothing line that I love to wear from my LocStar Revolution online store. Black people, it’s not going to be difficult to cut these idiot brands loose. These brands refuse to get a clue and that they betta slap some respect on the Black race’s name. The disrespect ends today. 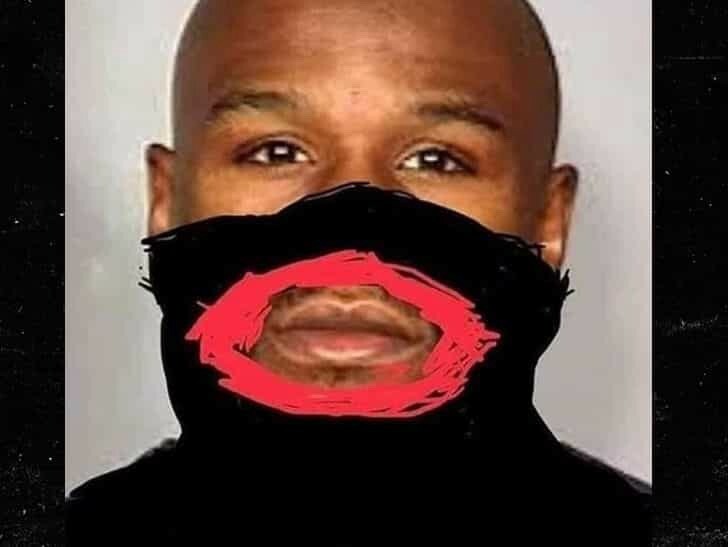 Below is a photo of Floyd Mayweather looking like a clown because he’s selfish and doesn’t care enough his race or himself to stop supporting racist brands like Gucci. 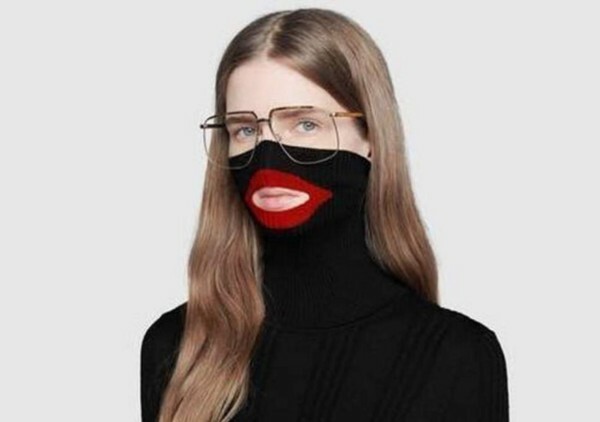 So, to close this out, I put together a list of high-end fashion designers and labels that won’t practice racism against Black people because the designers themselves are Black. Black people, let’s keep being our beautifully magical selves by clicking on the topics’ links below or cut and paste the link into your browser. Samantha X is an activist, business owner, Web Designer, Graphics Designer, Freelance Writer, CEO of LocStar Revolution, NoVA 24/7 Notary Services and Web Designers and Scribes. In her free time, you can find Samantha reading biographies, watching documentaries on Netflix and YouTube; or spending quality time with her family. Samantha lives in Baltimore, MD with her fiancé and their 6 sons. Do Black Americans Still Face Racism in America? Our Partners & MORE Special Deals! Copyright © 2019 LocStar Revolution | Ankara Print Apparel | Statement Tees | Ethnic Novelty Gifts | Unique Jewelry | Toys | Shoes and More!